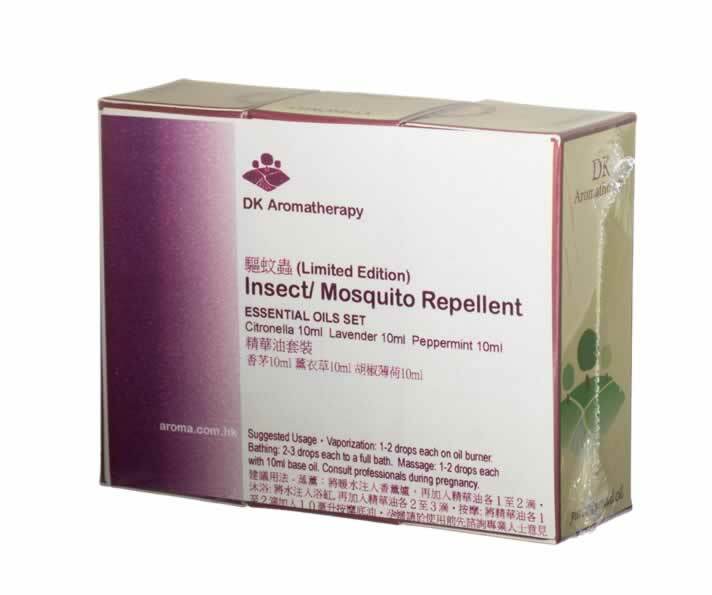 Any purchase between 28May-6Jun16 can redeem any one of the following essential oil 10ml at special price $99 : Citronella / Lavender / Eucalyptus. 於派對食滯了，精油可以幫助嗎？ I ate too much at the party, what should I do? 臉上微絲血管破裂, 香薰療法可幫到我嗎? I can see the broken capillaries on my face, what should I do? 有什麼護腳配方好建議？Any good formula suggestion for foot and leg care?